!! - Important Notice - Please read these instructions carefully before placing an order - !! 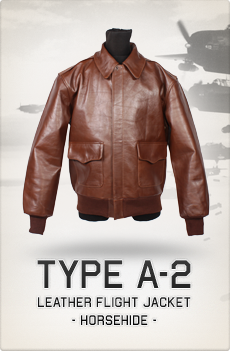 These "non-firing replicas" are only sold and shipped to countries within the european union. These "non-firing replicas" are only sold to people over 18 years. 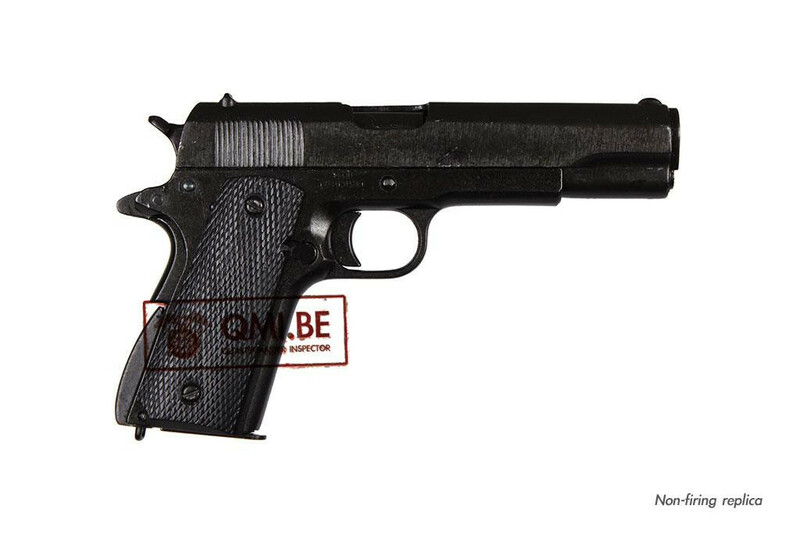 It is illegal to ship and sell these "non-firing replicas" to residents of the Netherlands. Shipping "non-firing replicas" to Italy is not possible. Residents of Great-Britain must send us a valid membership card of a reenactment club. If you do make a purchase and you do not meet these conditions you will pay all cancellation costs. Non-firing replica for display use. Assembled/kit, non-firing DENIX Replica Models should be used ONLY in the home as scale model displays or collector's item, or for theatrical or training purposes. They should ALWAYS be used under the supervision of a responsible adult. They should NEVER be carried on the street, pointed at anyone, hidden on your person, or left carelessly in your car. DO NOT leave them where they are accessible to unsupervised children or irresponsible adults. The carrying, handling or brandishing in public of any model that resembles a real weapon may be in violation of the law, may create undue apprehension on the part of law enforcement officers or other persons, and could result in INJURY to the person handling the model. Be sure to check your local laws for any restrictions regarding replica guns. Do not let children play with these models. It is not a plaything, and could cause harm if used improperly. Risk of entrapment in moving parts of the trigger mechanisms. Do not point these models at other people, even as a joke. It could cause alarm or be seen as a threat, with serious or even deadly consequences. Avoid excessive dry-firing as this may cause breakage. To avoid mechanical failures, keep these models clean and lightly lubricated. The manufacturer, distributor, or seller disclaims any and all responsability for the improper use of these DENIX models.